Japanese auto maker Honda is open to offering its motorcycle platforms to the Hero group even after the technology pact between the two ends in 2014. Honda and the Hero group have ended their joint venture. However, they have signed an agreement under which Honda will give technology for new and upgraded bikes to Hero in return for royalty till June 2014. “The fee charged for use of Honda platforms and engines is valid only till 2014. 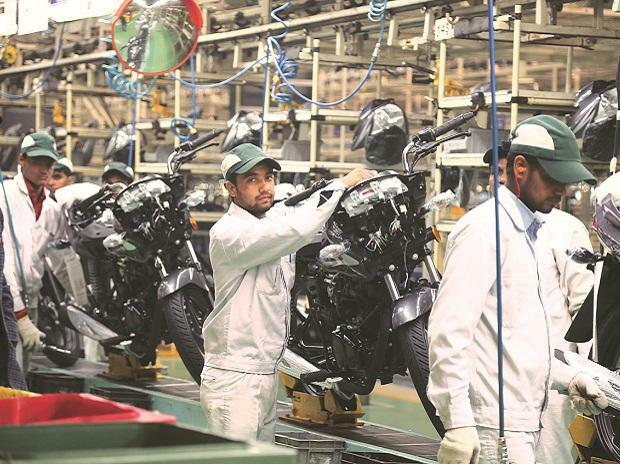 But if the Hero group wants to continue using them, and wants our new platforms, we will charge a one-time fee instead of an annual royalty after that,” said Shinji Aoyama, president and CEO, Honda Motorcycle and Scooters India Ltd (HMSI). 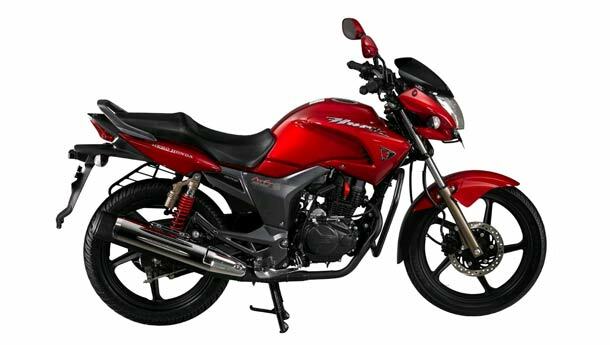 Hero does not have a full-fledged research and development centre and has been depending on Honda for technology. “The intellectual property rights (IPR) of both new and old engines and platforms which will be used by the Hero group are held by Honda. Even if Hero wishes to continue with our platforms, the ownership and IPR will rest with us. We can look at sharing platforms with Hero Honda”, said Aoyama. HMSI is making an aggressive bid to enter the mass 100cc mobike segment. It is looking to treble its output to above 6.6 million over the next six-seven years from 2.2 million at present. 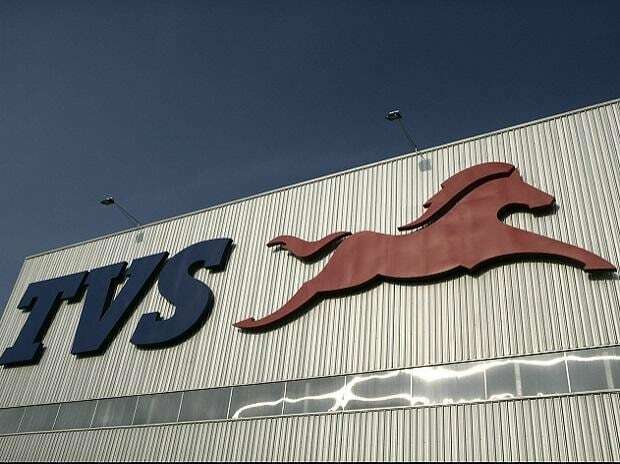 This, the company hopes, will take it close to market leader Hero Honda, which is expected have annual sales of eight million units by that time. HMSI’s two plants in Haryana and Rajasthan can produce 2.8 million units a year. The company is looking to make build a third mega plant, which could come up in western or southern part of the country. “In six-seven years, we can have sales comparable to the market leader, and we can hopefully surpass that to become the leader four years after that. The average growth rate should be a minimum of 10 per cent”, said Aoyama. To expand and make products more affordable, HMSI is keen to bring its finance arm into the country. The arm will be registered as a non-banking finance company. It was to debut last year but could not due to the stake-sale process. HMSI is yet to approach the Reserve Bank of India for a licence. 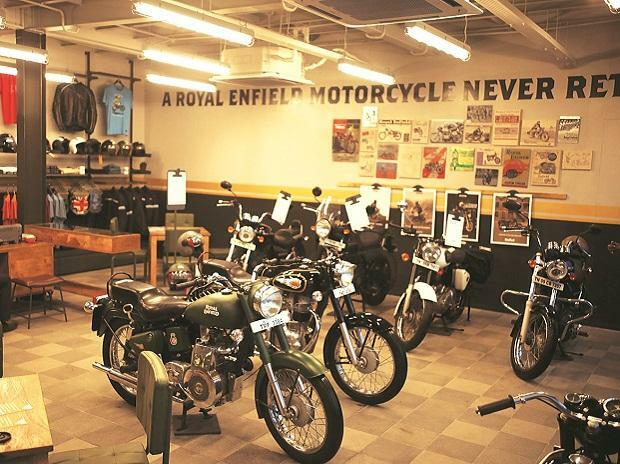 HMSI has around 1,200 sales outlets in the country compared to Hero Honda’s 4,000.